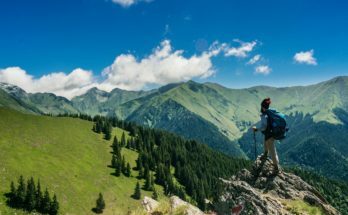 Spending halal holidays in Turkey has never been easier. 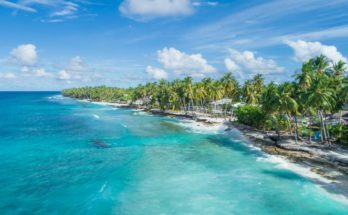 Rather than spending valuable vacation time searching for the right hotel or activities, or finding halal food near me, you can narrow down your itinerary weeks in advance. 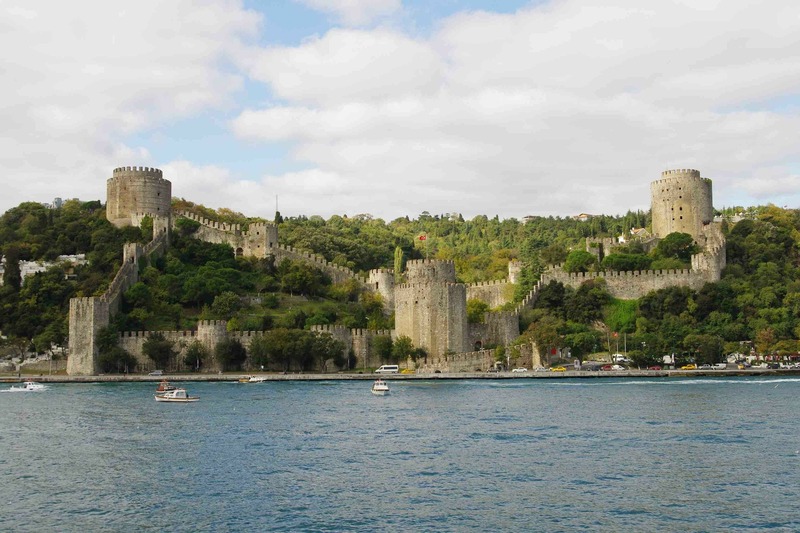 While Istanbul is one of the leading destination spots, there are plenty of other places to visit, including beaches, shopping centres, and arenas. 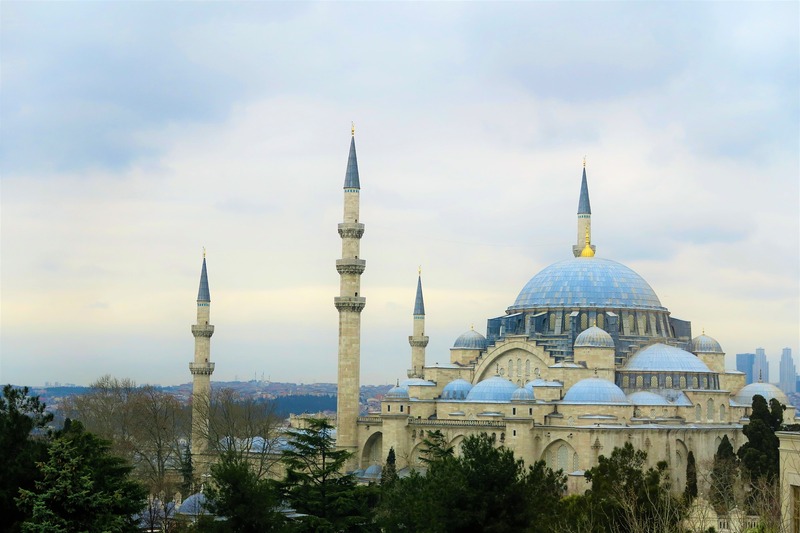 Here’s a look at some of the activities that halal holidays Turkey has to offer. Istanbul, Turkey is a premier visiting destination. With dozens of four- and five-star accommodations, there are many Muslim-friendly hotels to choose from. Additionally, Istanbul is rife with attractions. From the Yenikapi Ferry to landmarks like the Serpent Column, Galata Tower, and the Roman Hippodrome, there is plenty of entertainment. Istanbul is also known for its incredible shopping markets. 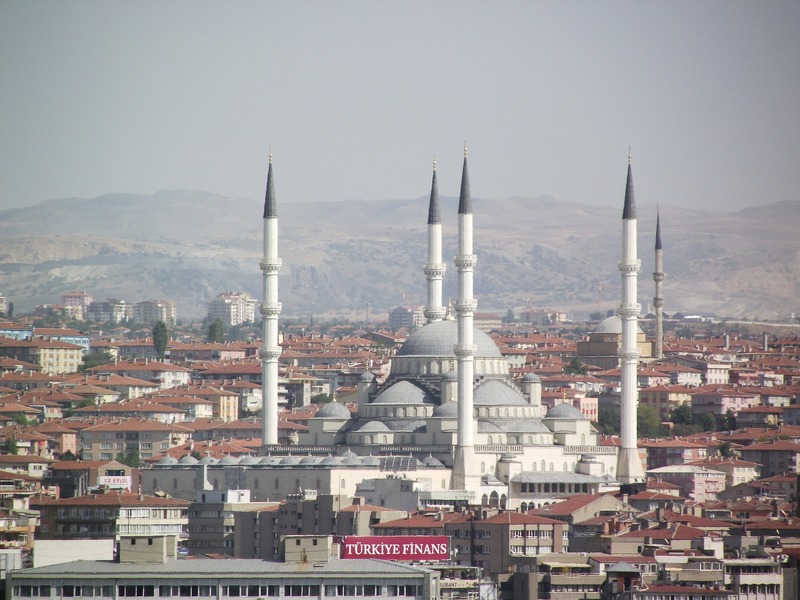 This is the capital of Turkey and its second largest city. 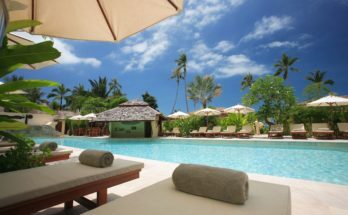 It has accommodations with 2-star to 5-star ratings, meaning there is something for everyone’s budget. With shopping, museums, and stadiums, there is plenty to see. 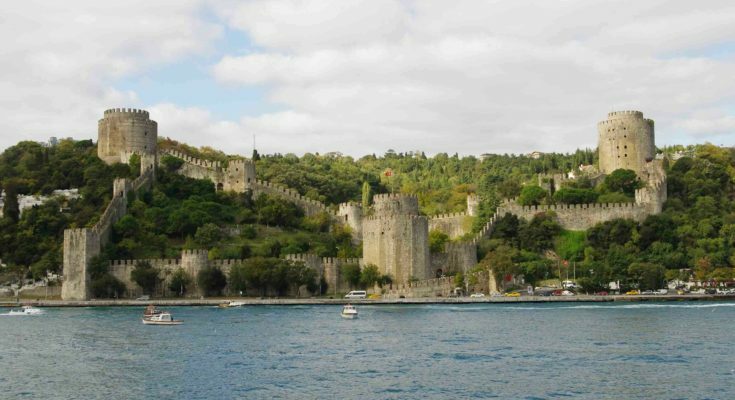 You can also visit Ankara Castle, which has been standing since medieval times. 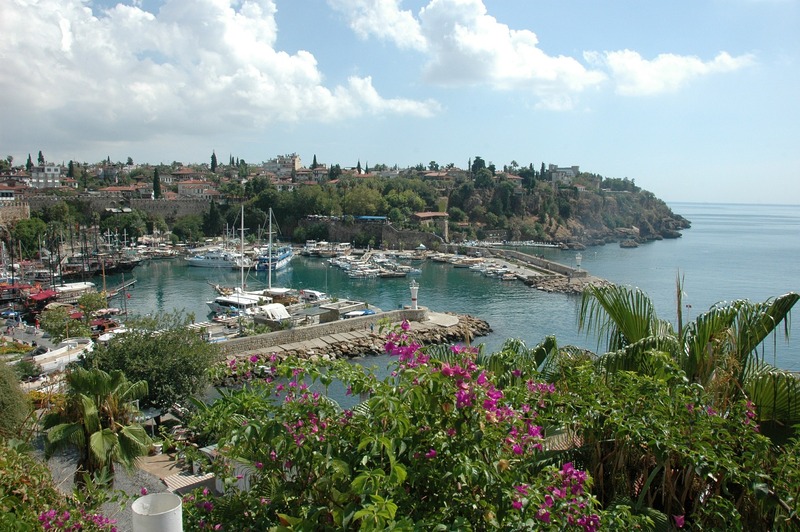 For tourists, Antalya Turkey halal destinations are the most popular. It is the best way to see some Istanbul scenery, with cable car trips up Mount Tahtali, beach access, and the Antalya sand festival in the summertime. Once you are up on the mountain, another great place to check out is the ruins of Phaselis, which was an ancient Lycian City that has remains including houses and an amphitheater. Once you choose a location, HalalGo has all the things you would need to book your next trip. Since we have already done all the hard work for you, all you need to do is choose a travel destination, plan your itinerary, and pack. It won’t be long before you’re having the Turkey halal holidays of your life.